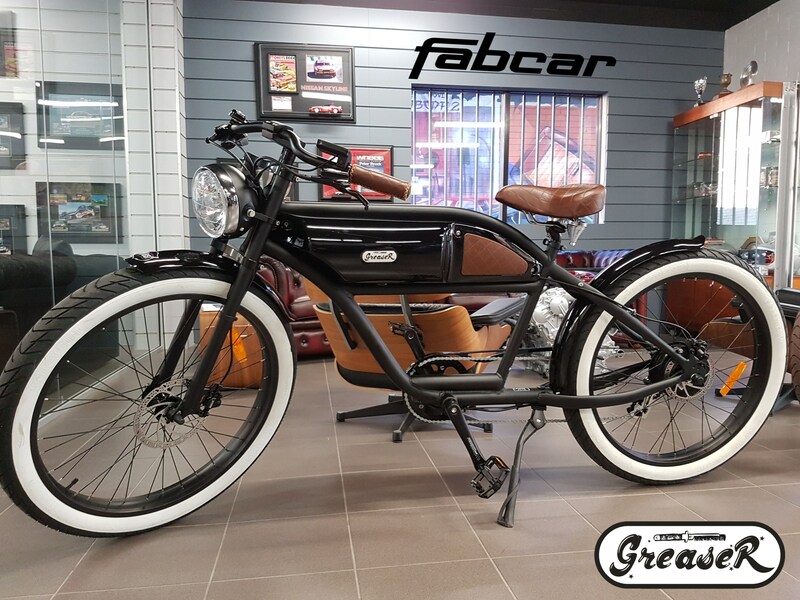 Fabcar’s Michael Blast Vintage Greaser Electric Bikes! 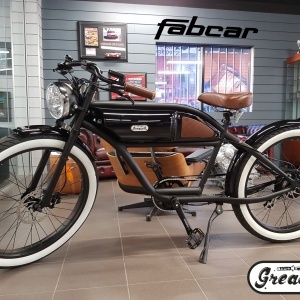 Fabcar is now Perth’s metro stockist of Michael Blasts Vintage Greaser electric bikes! 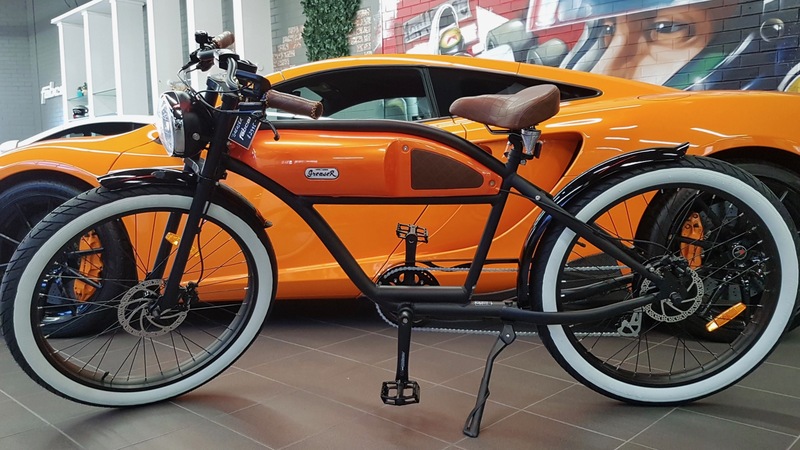 Combining a classic old school design with Samsung powered electrical assist – these awesome electric bikes in Perth ride just as good as they look! Featuring 5 different power settings, you are in full control as too how much or little input the rider dials in. Looking to go for weekend costal cruises? Keen to beat the traffic home after work? You can do both! A true must for those looking to re-discovering their youth and the ultimate mode of transport for local hipsters and cool kids of Perth! 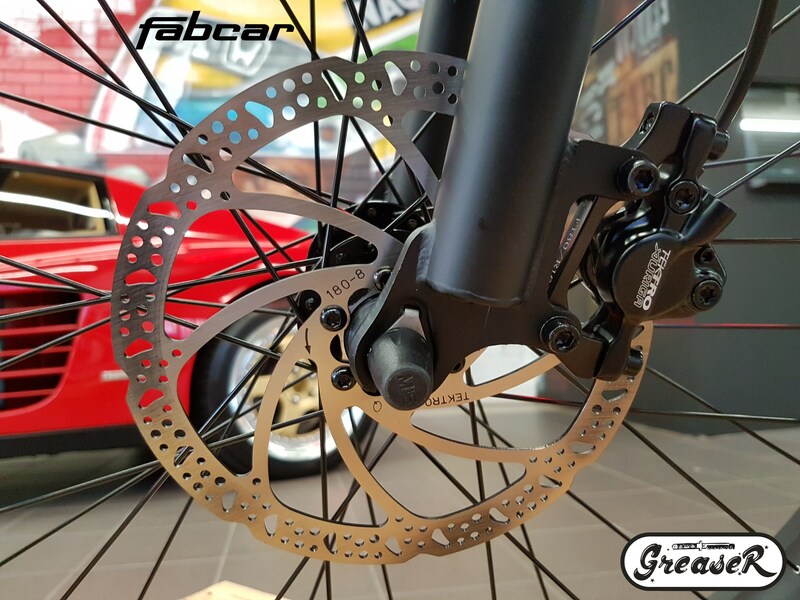 Greaser electric bikes are 100% WA owned and designed using the highest quality of components. 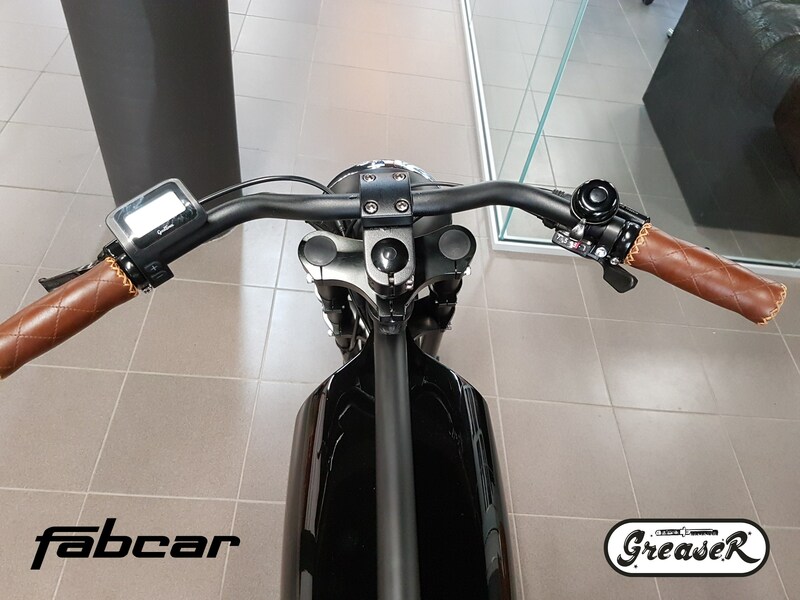 JOIN THE GREASER ELECTRIC BIKE REVOLUTION!